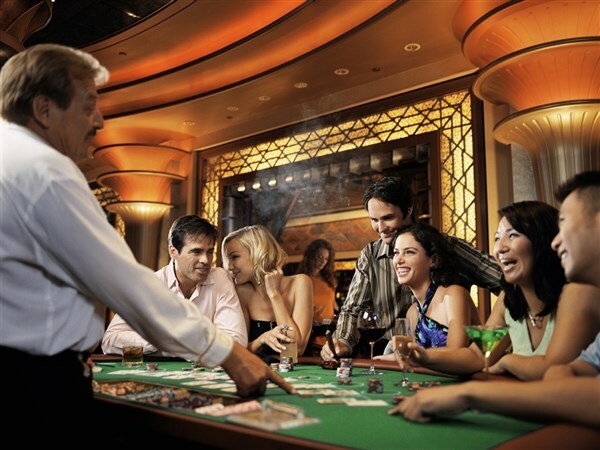 $30.00 Slot Bonus, $10.00 Food Credit - **Bonus packages are subject to change without notice and are issued by the casino, and Transportation. 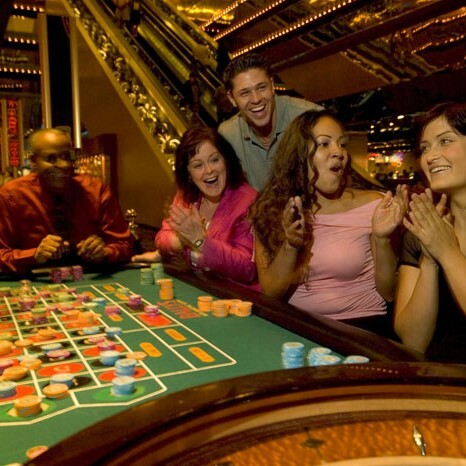 Travel with us to Atlantic City, the east coast home to some of the most exciting casino resorts featuring both slots and table games. 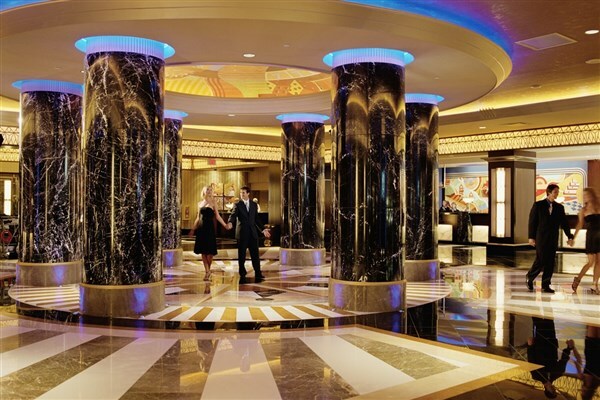 In addition, it boasts many tantalizing restaurants and world-class entertainment. 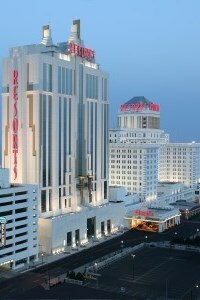 Atlantic City is "Always Turned On". 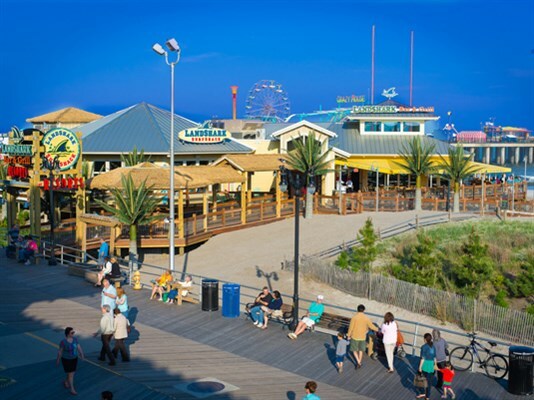 Our one-day tour drops you off at Resorts Casino, which is located on the Boardwalk next to Trump Taj Mahal and Showboat. 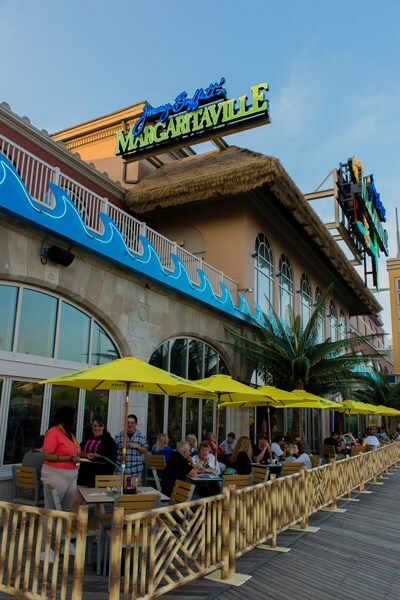 You will make a short stop en route to and home from Atlantic City. You will arrive at approximately 12:00 p.m. for a 6-hour stay. **Bonus packages are subject to change without notice.